Showing 1 - 6 of 6 Products for Engine Timing Cover. 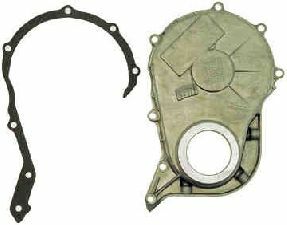 The timing cover is a critical part of the engine. It allows proper lubrication of the timing chain protecting it from damage. 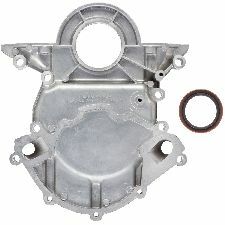 Timing covers can become damaged from corrosion or over tightening. When this happens engine oil can leak resulting significant engine damage. ATP timing covers fit and function just like the original part ensuring long life and durability.